15 Most Romantic Propose day Quotes to Speak Your Heart!! Love is the beautiful feeling that needs to be expressed most romantically. So, now when the week-long Valentine celebration has begun and its Propose Day next on the list, you need to brace up and tune into the most romantic of you and make an eternal love confession on this Propose Day! 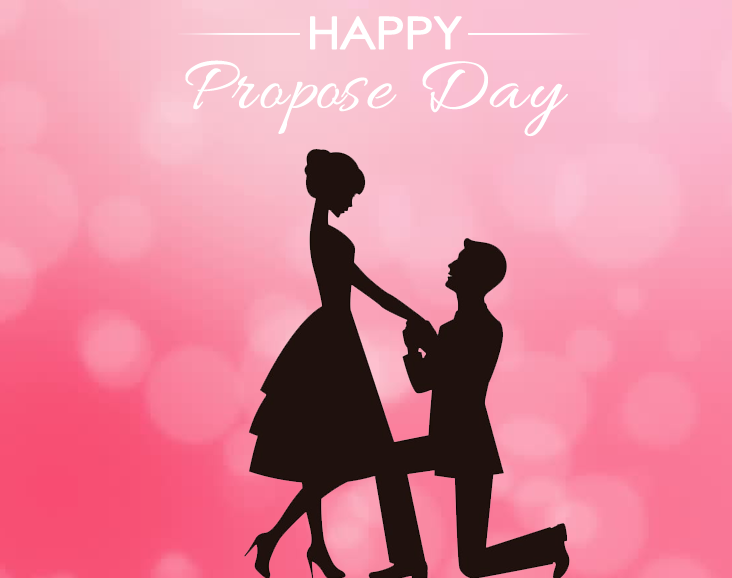 Hope, you found the best Propose Day quote to confess hearty feelings of love to your beloved? To buy the best Valentine’s Day gifts, GiftaLove.com is always there with best gifting solutions and speedy delivery services.